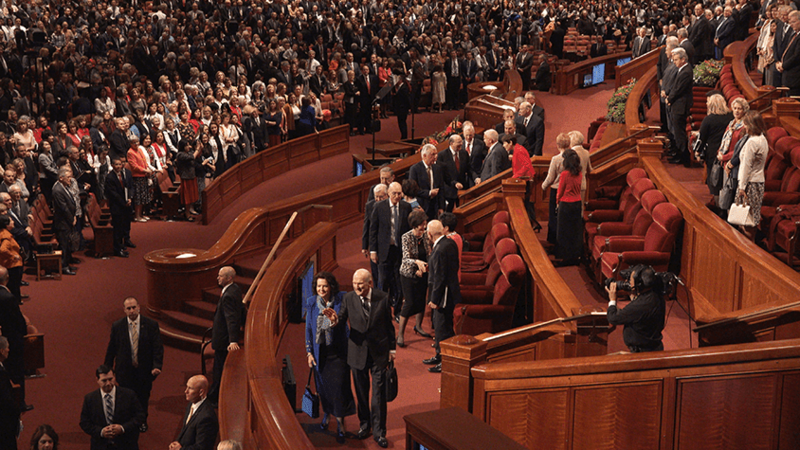 It's that time again, when members of The Church of Jesus Christ of Latter-day Saints gather for our worldwide general conference. I've compiled a list of some of my thoughts while listening to the conference. As usual, my list includes affirmations, criticisms, elaborations, and questions. My intent is to engage and encourage engagement with the messages from the conference. And I welcome any feedback or questions you might have. Enjoy.